Congratulations on your upcoming marriage. The Wedding hand fan makes for a great keepsake for those making the ultimate commitment. We offer the finest quality wedding hand fans in the industry. We can imprint your picture, vows, announcement, date, or just about anything you can think of on your wedding hand fan. Not finding what you're looking for? 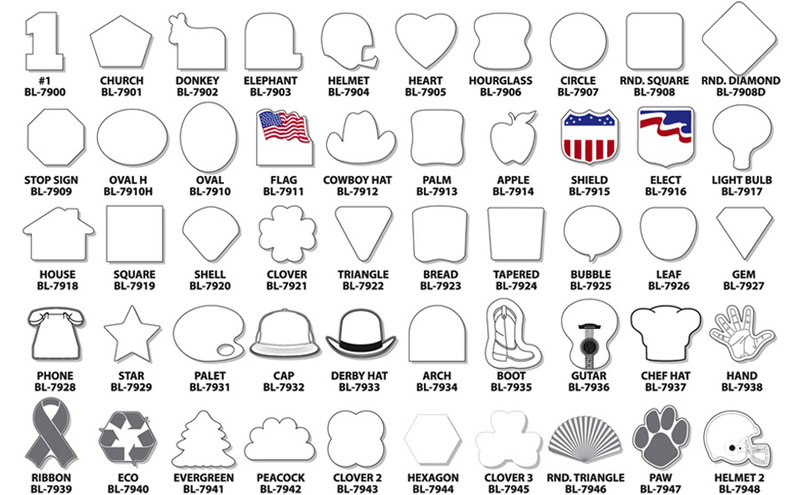 Need a custom shape? Feel free to check out our custom shaped hand fans or give us a call at 1-877-503-0255 to learn how we can help you with your advertisement needs!